Paris-based Cyber Group Studios reports that its new CG series Zorro The Chronicles is off to a swashbuckling start following its MIPJunior World Premiere Screening in Cannes. 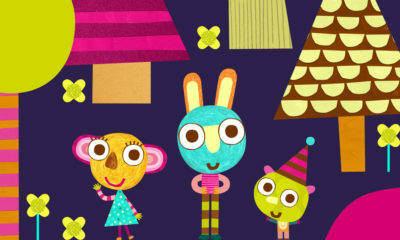 The show made its debut to about 350 professionals from the global animation and TV industry. The production and distribution company also announces a raft of presales for the series. 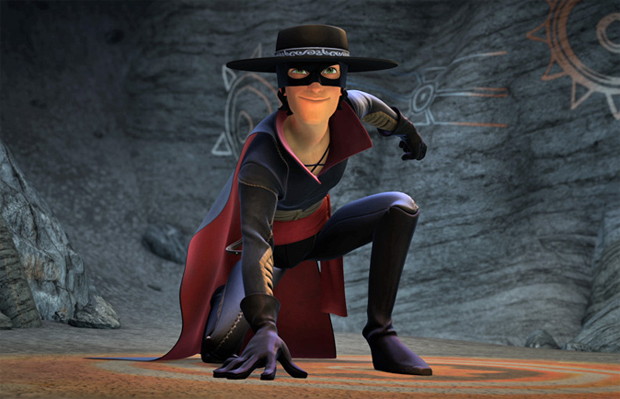 Zorro has been picked up by a range of major global broadcasters: Turner and Citel (France), RTVE Clan (Spain), RTS (Switzerland), VRT and RTBF (Belgium), TV2 (Norway), YLE (Finland), NPO (Netherlands), ETV (Estonia), TeleQuebec (Canada), Minimax (Eastern Europe), Globosat (Brazil), Spectrum (Indonesia), TV5 Worldwide, LRT (Lithuania) and others. Zorro the Chronicles (26 x 22) is an animated action-comedy based on the classic hero, aimed at kids 6-12. This fresh take centered on a younger Zorro is written by Pierre Sissmann and Annabelle Perrichon, directed by Olivier Lelardoux and designed by Georges Bouchelaghem and Christophe Rendu. 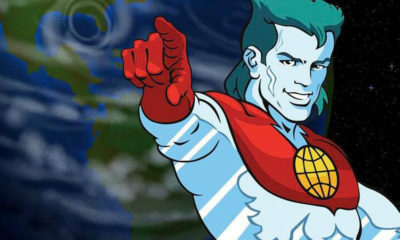 It is produced by Cyber Group Studios in collaboration with John Gertz’s Zorro Productions International and Blue Spirit Studios for France Televisions and RAI.